MySpace strikes again! The buzz generated from over a million plays of IN THIS MOMENT's tunes on the popular Internet community apparently got the attention of the Century Media folks and the rest, as they say, is history. 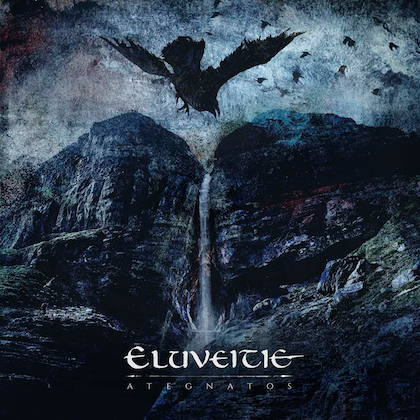 And surprisingly (at least to me), the hype over this band's melodic, Swedish-inflected metalcore is not overblown. The disc rocks hard and the songs are very infectious. Having almost tossed this one in the "not to be reviewed" pile, I'm quite pleased that I checked it out. In addition to a load of good riffs and guitar harmonies, as well as a knack for writing strong melodies, the secret ingredient is the voice of front woman Maria Brink. Her singing is passionate and beautiful, yet not wimpy; the melodies written suit her perfectly and she really knows how to make a chorus come to life. At the same time, her harsh 'core vocals are ferocious as hell and sound better than many of her male counterparts. I would bet that she is a live wire on stage. One of the best things that "Beautiful Tragedy" has going for it is the consistency of songwriting across the album. Many discs of this type have a couple of catchy tunes and the rest begin to bleed together. By contrast, most of the songs on "Beautiful Tragedy" are rife with big hooks and killer axe work, the title track being the standout for an incredibly catchy chorus. But several other songs, such as "Ashes" and "Daddy's Falling Angel", are catchy too. Sure, the band follows a formula in the way that screams and melodic vocals are alternated in predictable places. Fortunately, IN THIS MOMENT gets it right, even in a world where every other band employs a similar songwriting style. 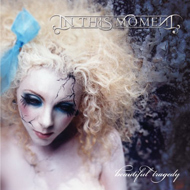 "In This Moment" is one of several examples of a song where the vocal mix works well, in this case the harsh vocals serving as a kind of harmony to the clean singing. 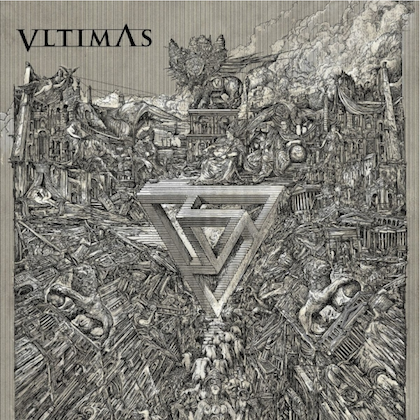 It also helps that the tunes are largely up-tempo and stick to a Swedish melodic death metal style of arrangement that is not rife with breakdowns. The mellow tunes, "When the Storm Subsides" and "The Legacy of Odio", aren't bad either and Brink sings from the soul; the latter does includes some heavier sections and Brink's expression of anguish is frighteningly real. 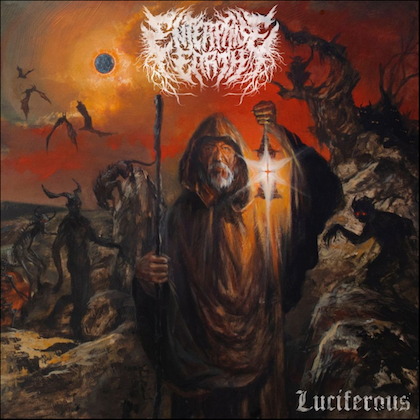 You just never know when an album like this, given the chance, will end up pleasing even the most ardent opponents of what has become a commercially acceptable style of heavy music. We'll see where IN THIS MOMENT goes from here, but for now "Beautiful Tragedy" will serve as an example of a band that has breathed a little life into a worn out genre.